If you have suffered a serious injury or lost a loved one in an accident, will you know where to turn for experienced legal representation? The insurance adjuster may act like he or she cares, but can you trust that the adjuster is looking out for your interests, not the insurance company’s? At the Savage Law Firm, we never forget that your injury isn’t just about physical pain and medical treatment. It’s about discovering how your life has changed and proving what you have lost. Contact a Portland or Seattle personal injury lawyer to learn more about how we can help you recover full and fair monetary damages from the insurance company and negligent parties responsible for your injuries and losses. Injuries change lives. Helping you get back what may have been lost is our job. 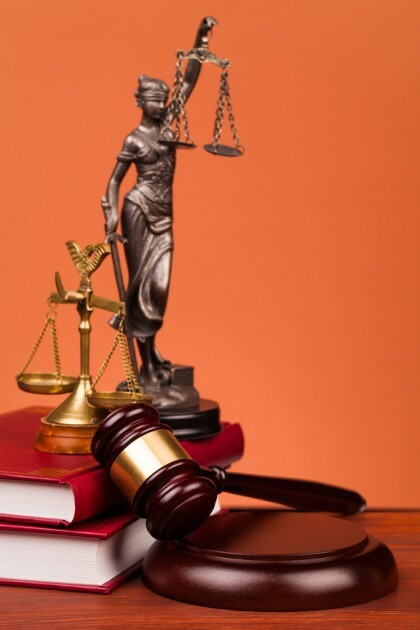 With extensive experience in a variety of areas, our lawyers can help you. Talk to an experienced personal injury attorney today. The Savage Law Firm represents clients throughout Washington and Oregon. Call now for a free consultation: in Portland, call 503-222-0200, or call 206-957-7272 in Seattle.